Jamie has always been fascinated by anatomy and physiology. Following this keen interest, she decided to start her career by graduating with a Massage Therapy Diploma from the Ontario College of Health and Technology. After writing her licensing exams, she became a Registered Massage Therapist in July of 2015. Jamie has also always been passionate about athletics and with this passion she has been able to experience a variety of different sports, making it easier for her to relate to her patients and how they feel after participating in such activities. As a natural leader, Jamie has been captain and assistant-captain of several hockey teams. She finished her last year of hockey playing in the provincial women’s hockey league. Soon after playing, Jamie moved on to coaching. Jamie took the time to be an assistant coach to the 2015/2016 Stoney Creek Atom AA hockey team, where she had a chance to use her leadership again, and help children succeed at both building character and playing the sport they love. Jamie uses this keen interest in athletics to continue learning and implementing massage techniques for all types of patients from young athletes to the active aging population. 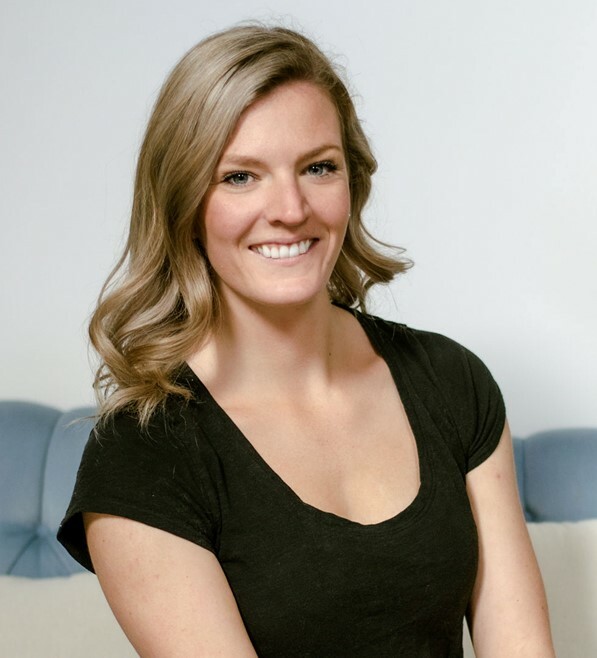 From her Massage Therapy practice experience Jamie has also realized the importance of treatment not only for physical issues, but for the mental/emotional aspect as well, and is an advocate for implementing continual self care. Jamie will use different types of massage techniques, ranging from deep tissue to relaxation and understands every patient requires a personalized treatment, as no one patient is the same as another. Jamie uses her excellent communication skills to learn and listen about the causes of primary complaints patients deal with while educating her patients on ways to prevent or eliminate these issues. Outside of the office Jamie spends her time going on adventures with her two year old Australian Shepherd, and travelling.